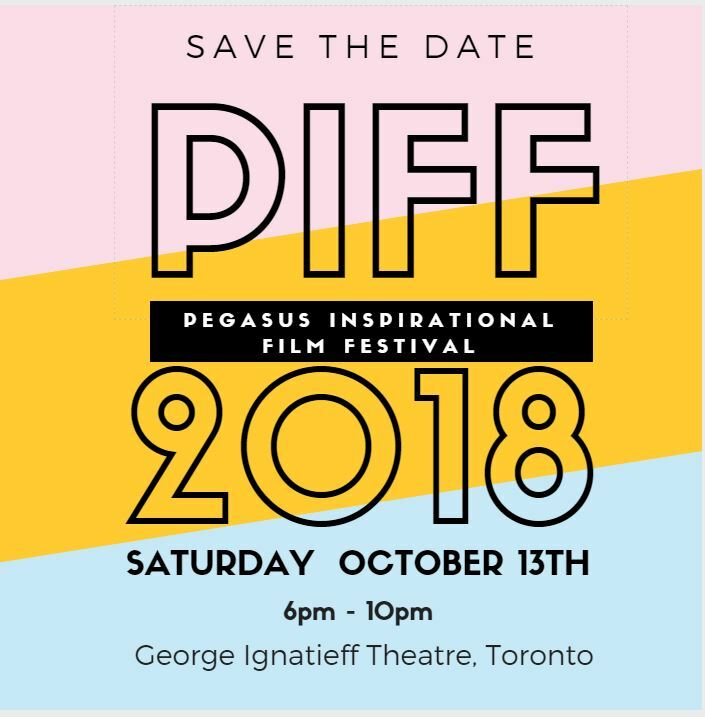 The second annual Pegasus Inspirational Film Festival is October 13th at the U of T George Ignatieff Theatre. More details to come! 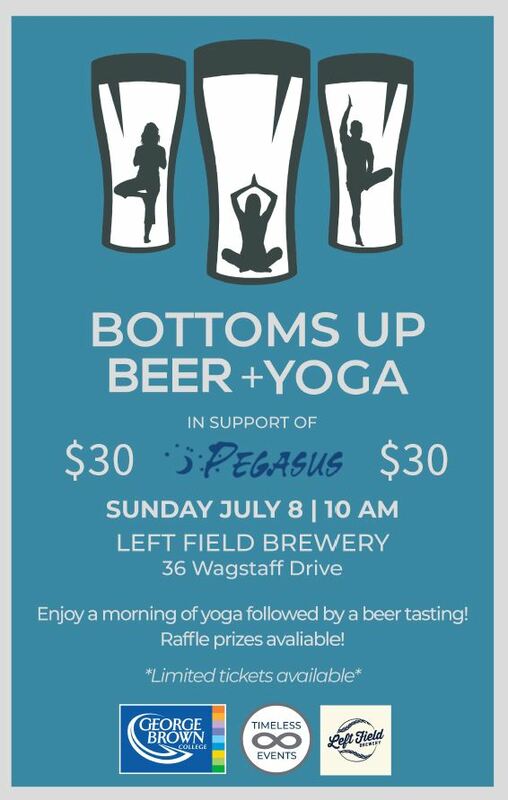 Be Sure to check out this great event in support of Pegasus! 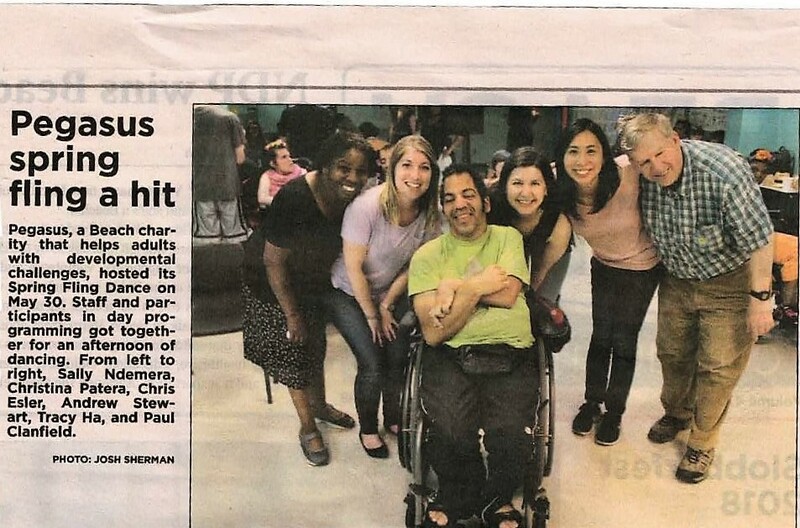 We had a great time at the Pegasus Toronto Dance Party at SH Armstrong Community Centre. Thank you so much to Beach Metro News for coming by and covering it! Come check out the 2018 Kingston Road Art Walk and Street Fest , happening tomorrow on Kingston Road ! 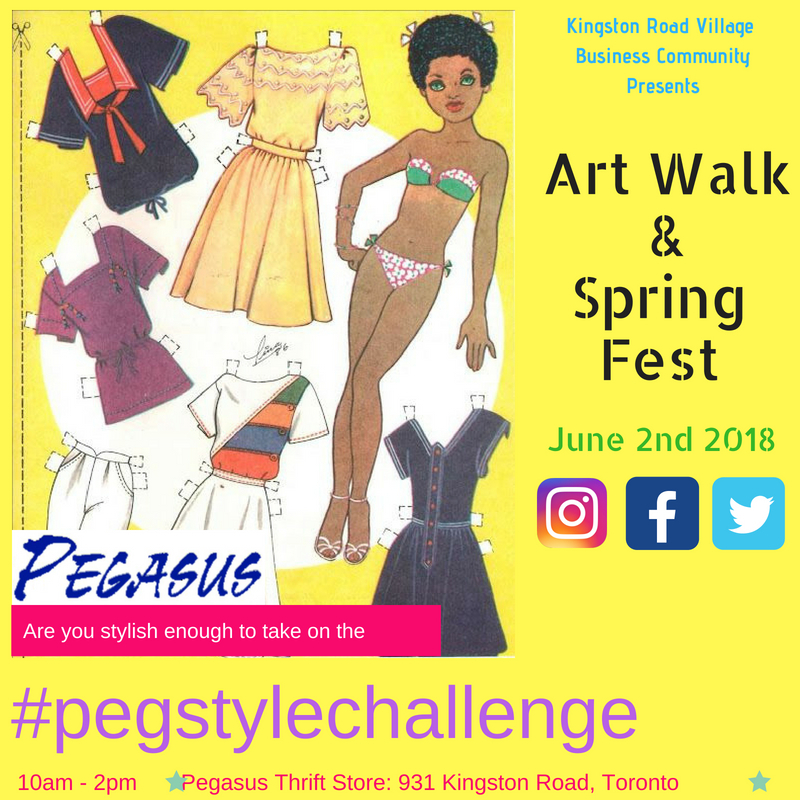 From 10am to 2pm, Pegasus will be having a Pegasus Style Challenge during the fest!